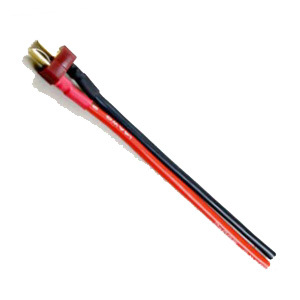 You'll win 5 AltiPoints by buying this article. 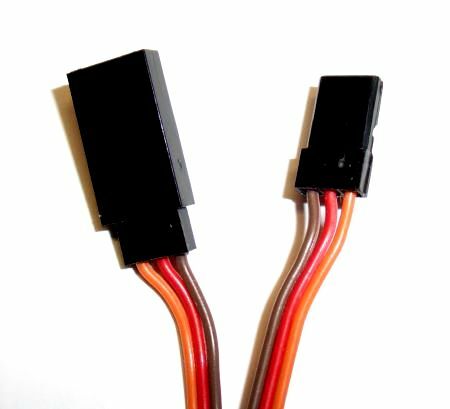 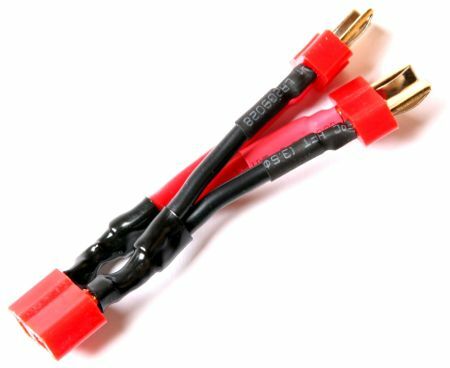 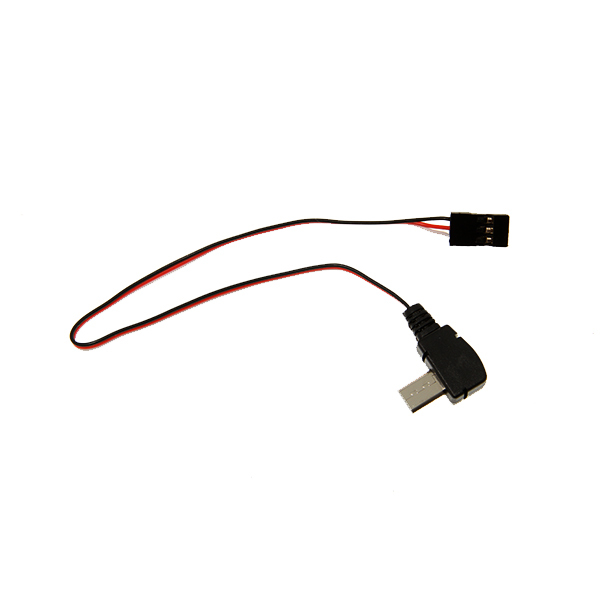 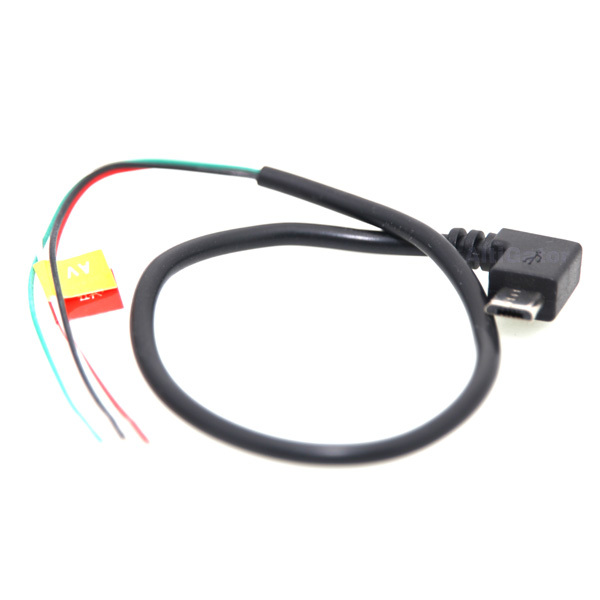 LiPo Y-cable with DEANS-T compatible connector. 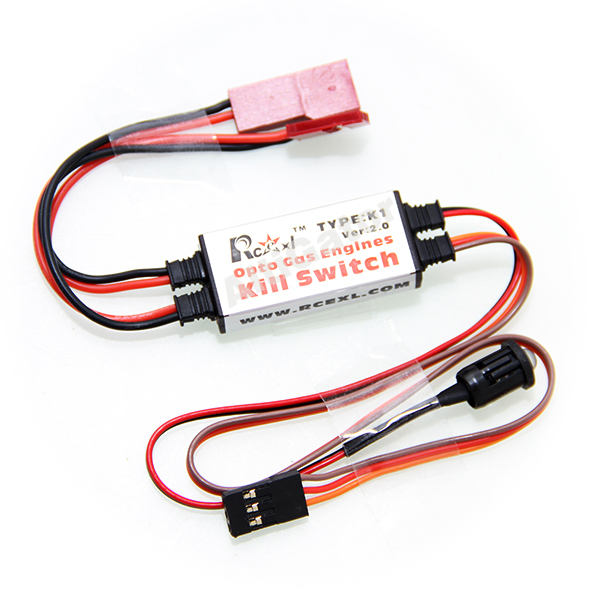 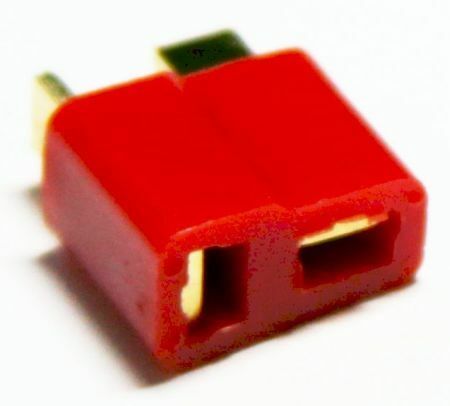 This connector allows using two LiPo batteries in parallel. 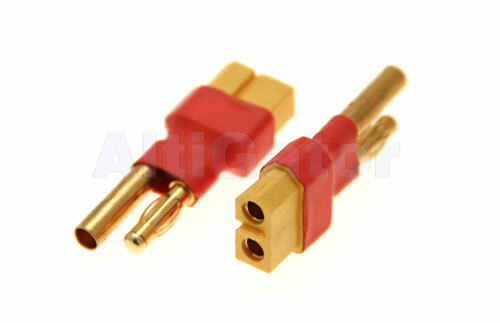 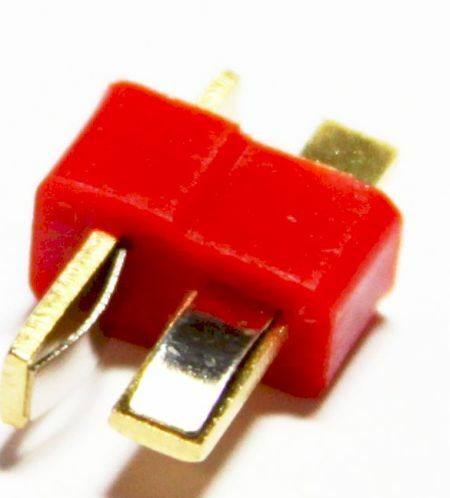 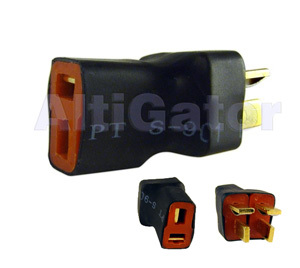 These connectors allow a current up to a maximum of 50A - 70A in total. 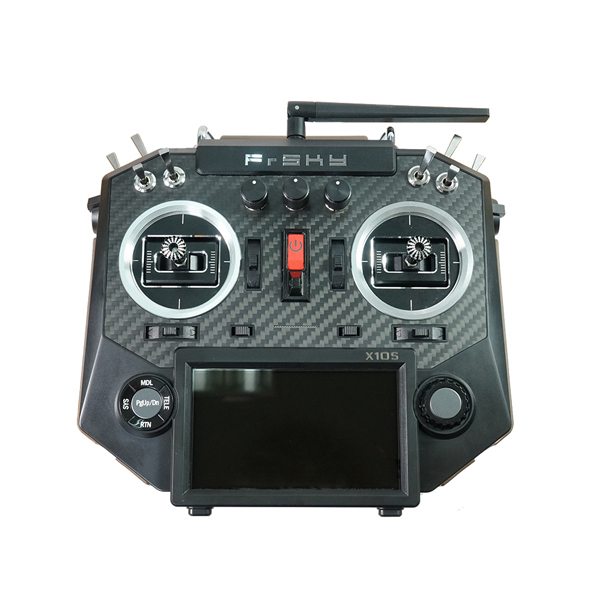 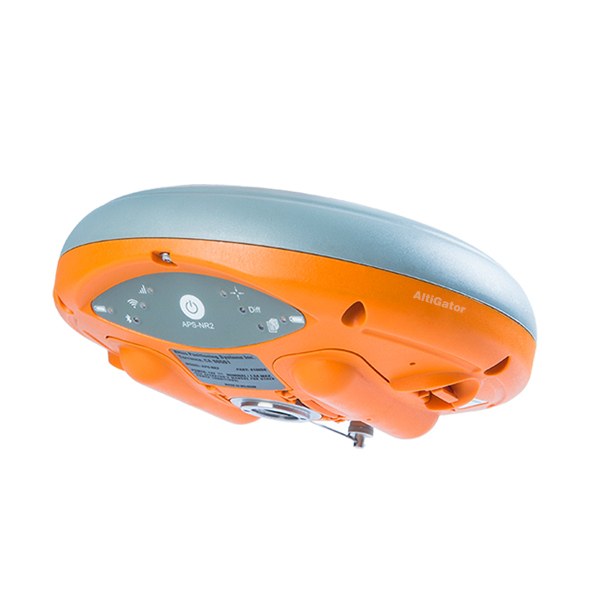 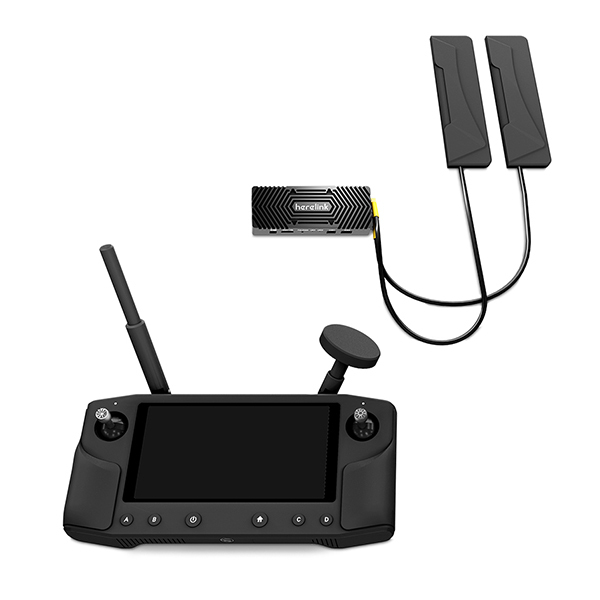 Therefore they cannot be used on large configurations like Quadro-XL, Hexa-XL, Okto-XL or equivalent aircrafts.